So, it’s been a while since I last posted on here. I’ll explain properly why in my next post but there has been a very good reason and it’s fair to say that I’m one happy, relaxed and loved up lady. 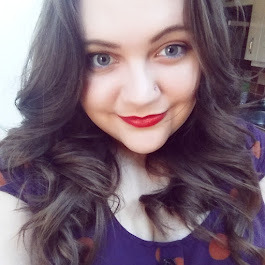 So, what better way to return to my blog than with a post all about happiness and romance eh? I’ve been approached by the cupids over at Match.com who asked me to post a little something about how to have the perfect date in Bath. I love my home town and think everyone else should too so, of course, I agreed. Bath is classically a very romantic city. Think Jane Austin, beautiful Georgian architecture and darling little cafes tucked down side streets so it’s no wonder that it is seen as the perfect romantic retreat. But Bath has so much more to offer! This is something that I have done a couple of times now. 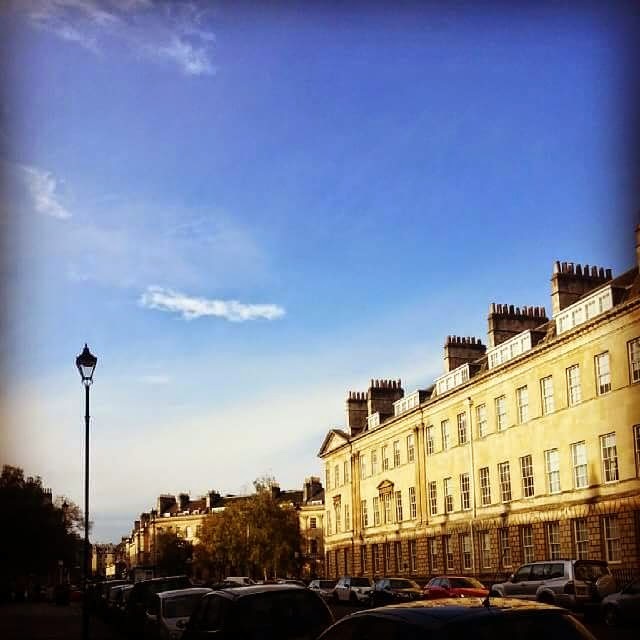 The Bizarre Bath Comedy Walk is a great chance to explore the city at twilight, taking in all of the views and atmosphere but with a different spin. They describe the experience as thus: “You’ll laugh yourself silly when you join the celebrated stroll which take an irrelevant look at the city of Bath. You’ll experience unforgettable mysteries, thrills and surprises that stretch the traditional image of the city”. This is a fun option if you are staying in Bath for a few days, or if you are going on that lightly awkward first date and want something light hearted to do that you can talk about long afterwards. 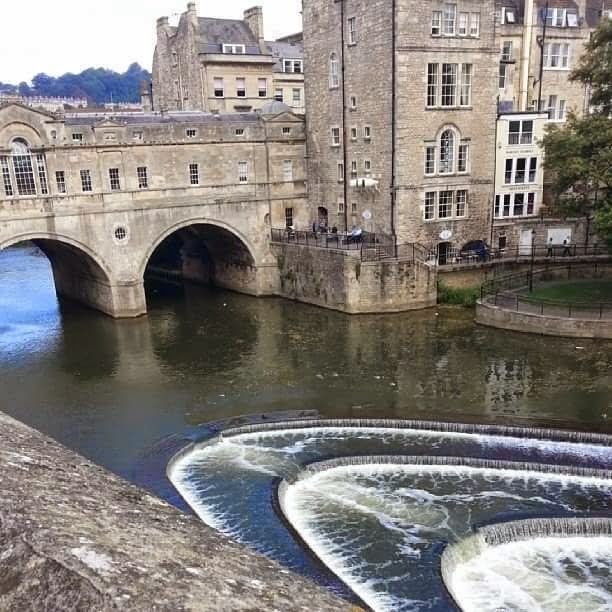 There is a lot of water around Bath and it is just waiting to be explored. From the Bath Boating Station you can hire both small boats and punts which can be taken out onto the canal for the day at a very reasonable price. Particularly fun I’ve found if one or both of you have very little previous experience in a punt! Take the chance to pack a picnic, top up a tan and get some fresh air. A well-known and very popular Bath company is Aqua Glass. They create beautiful pieces using hand blown glass and now offer interactive demonstration classes where you can blow your own glass bauble to take home as a keepsake. Another great option if you don’t live in Bath that gives you a chance to create your own memory. You can then either pick up your bauble the following day or have it posted to you for a small extra fee. If you are visiting Bath during the colder months then I cannot recommend this option enough. One of my favourite places to visit for food, especially in the winter, is a little pub called The Hope and Anchor. Not centrally located, this may be a better option for those who either live in or around Bath or have a car available. I have been on some wonderful date here. In the winter you will be greeted by a large open fire and mulled wine, in the summer, a garden that is full of flowers. The menu is changed to reflect the season and the specials are always delicious too. There are also some wonderful walking routes surrounding the area. There are, of course, many other amazing things to do and experience in Bath and it is really difficult to narrow it down. 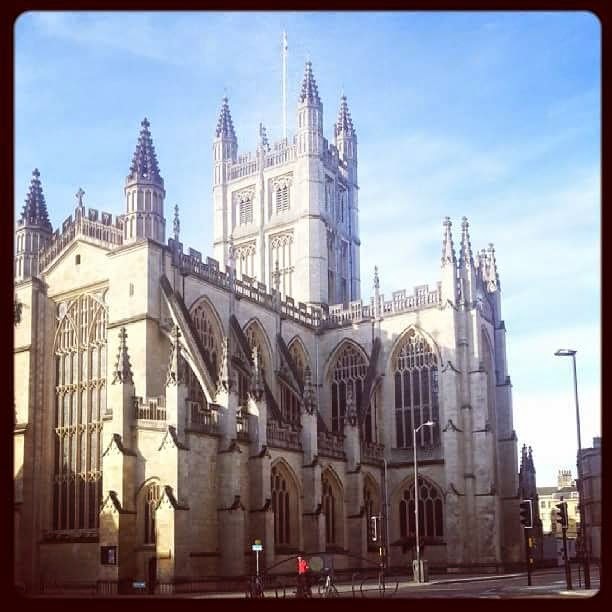 You can also find museums, crazy golf, cocktail bars, parks, cinemas, theatres, the world famous Roman Baths, Royal Crescent and Thermae Spa.